Trishul (NGO) is participating in Kalaghoda Festival. We will be exhibiting handmade products created by Lady Entrepreneur's at our stall. Our Stall number is 52, will be located at NGO Section and will be open on the following days. 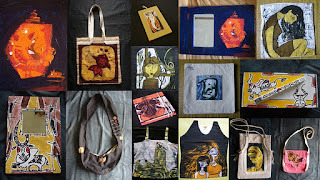 Apparel Craft for Men, Women and Kids..
A small percentage of sales would go as donation towards Trishul (NGO) project - "Bal Sangh", A Trishul Learning Project for Under-Privileged Children. 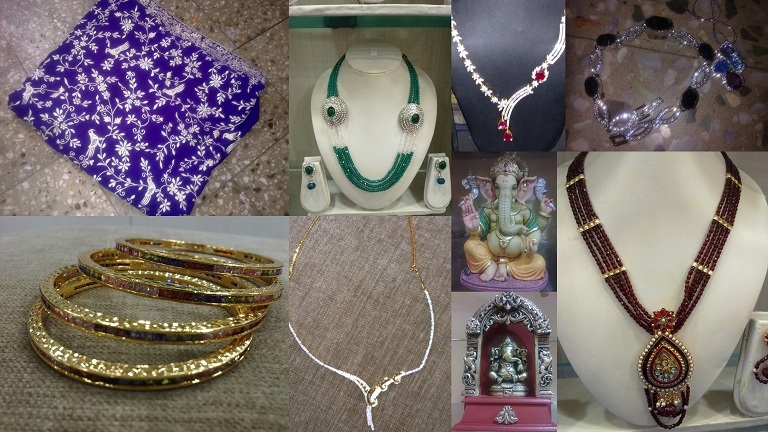 You are invited and most welcome to visit our stall at Kalaghoda. 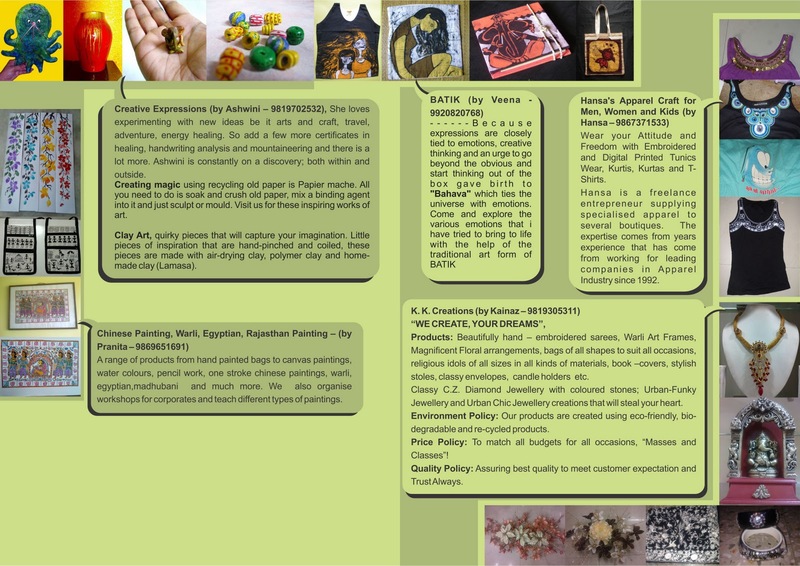 Flier below gives an introduction to Lady Entrepreneur's and their creations. Creative Expressions (by Ashwini – 9819702532), She loves experimenting with new ideas be it arts and craft, travel, adventure, energy healing. So add a few more certificates in healing, handwriting analysis and mountaineering and there is a lot more. Ashwini is constantly on a discovery; both within and outside. Creating magic using recycling old paper is Papier mache. All you need to do is soak and crush old paper, mix a binding agent into it and just sculpt or mould. Visit us for these inspiring works of art. 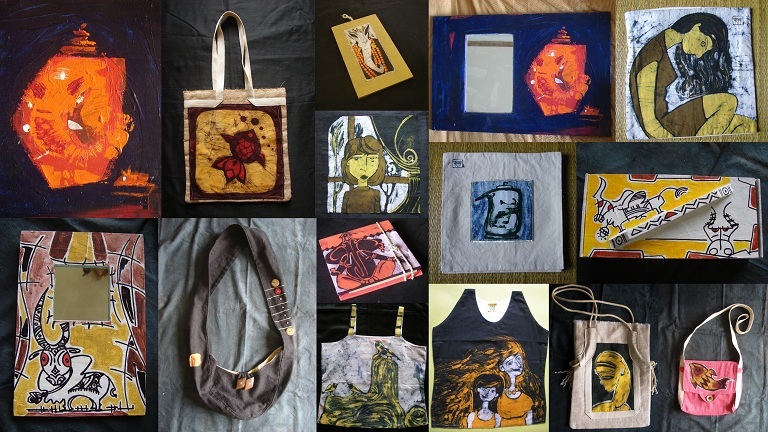 Clay Art, quirky pieces that will capture your imagination. 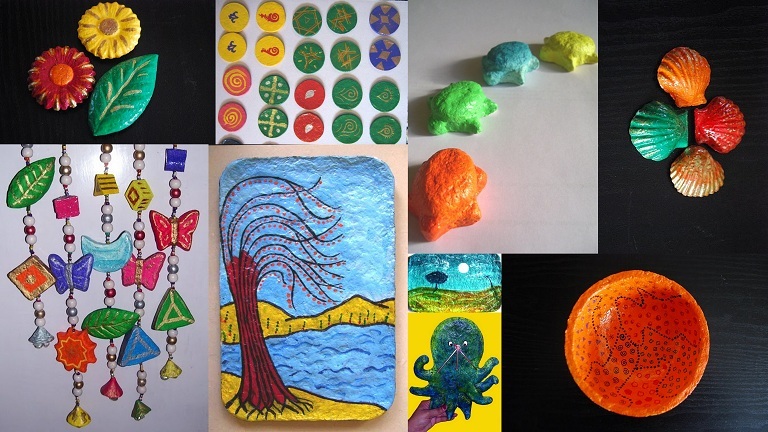 Little pieces of inspiration that are hand-pinched and coiled, these pieces are made with air-drying clay, polymer clay and home-made clay (Lamasa). 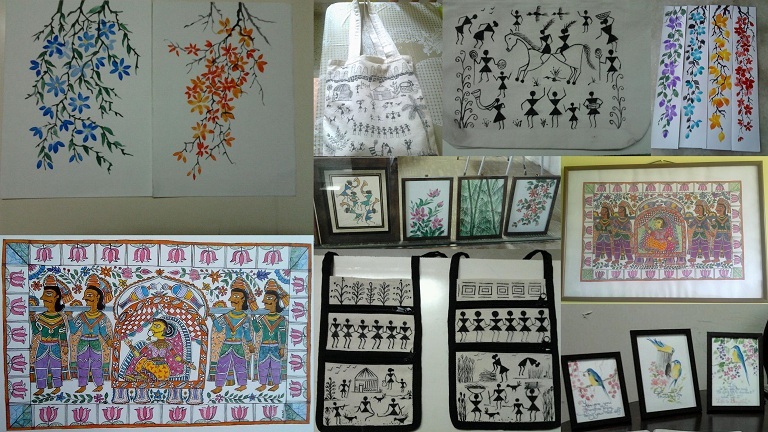 A range of products from hand painted bags to canvas paintings, water colours, pencil work, one stroke chinese paintings, warli, egyptian,madhubani and much more. 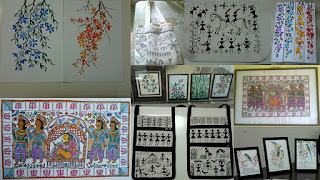 We also organise workshops for corporates and teach different types of paintings. Wear your Attitude and Freedom with Embroidered and Digital Printed Tunics Wear, Kurtis, Kurtas and T-Shirts. Hansa is a freelance entrepreneur supplying specialised apparel to several boutiques. 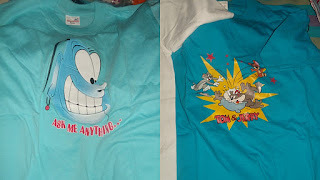 The expertise comes from years experience that has come from working for leading companies in Apparel Industry since 1992. 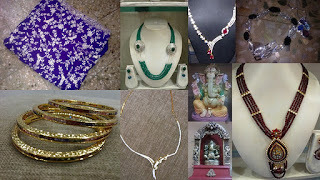 Products: Beautifully hand – embroidered sarees, Warli Art Frames, Magnificent Floral arrangements, bags of all shapes to suit all occasions, religious idols of all sizes in all kinds of materials, book –covers, stylish stoles, classy envelopes, candle holders etc. Classy C.Z. Diamond Jewellery with coloured stones; Urban-Funky Jewellery and Urban Chic Jewellery creations that will steal your heart. Environment Policy: Our products are created using eco-friendly, bio-degradable and re-cycled products. Price Policy: To match all budgets for all occasions, “Masses and Classes”! Quality Policy: Assuring best quality to meet customer expectation and Trust Always. Project Supported by Trishul and Nature Knights.